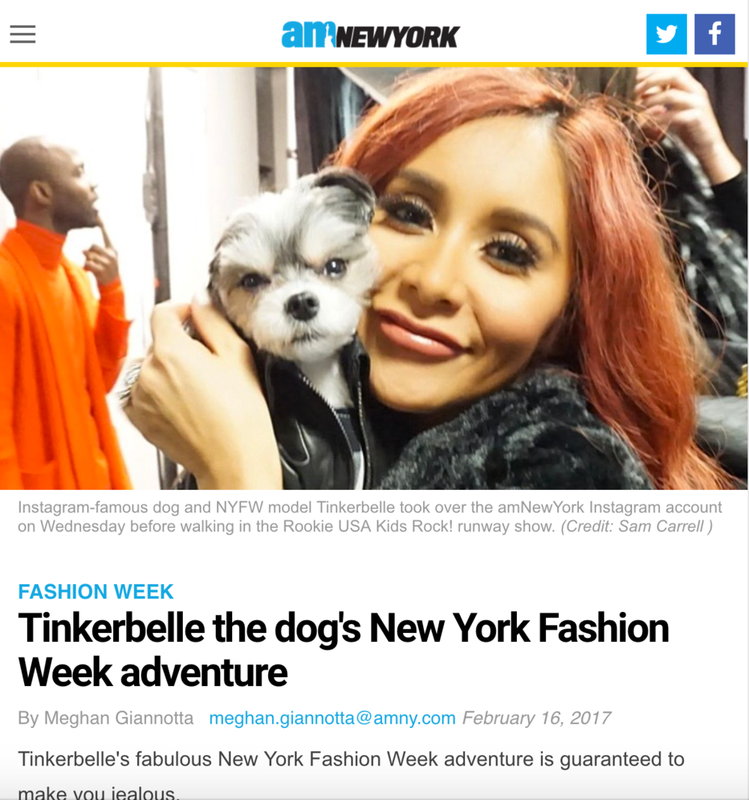 My 2017 NYFW ended up being the best fashion week yet! 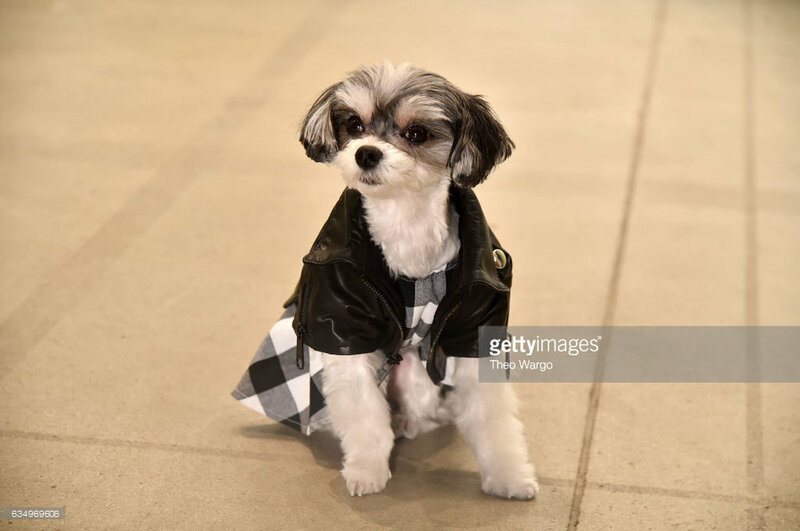 I was caught by paparazzi, cuddles backstage with models and celebrities, walked the runway, sat front row, and was featured in the New yORK Post, Newsday aol.com, AND AM nEW yORK! chECK OUT ALL OF MY ADVENTURE PHOTOS AND LINKS BELOW! cuddles with Nicole Polizzi aka SNOOKI! JUST ME AND THE MODELS! pOSING BEFORE THE vIVIENNE hU nyfw fw17 SHOW!